Baker & Cook and Plank Sourdough Pizza is here! Nothing is better than fresh ingredients, delectable baked goods and a good sip of coffee. It instantly brightens up any day when you dine at a restaurant that has the passion to give their customers a value for their money. Authentic artisan handcrafted bakery products, delectable sourdough pizzas and a unique 'new world' baking style. 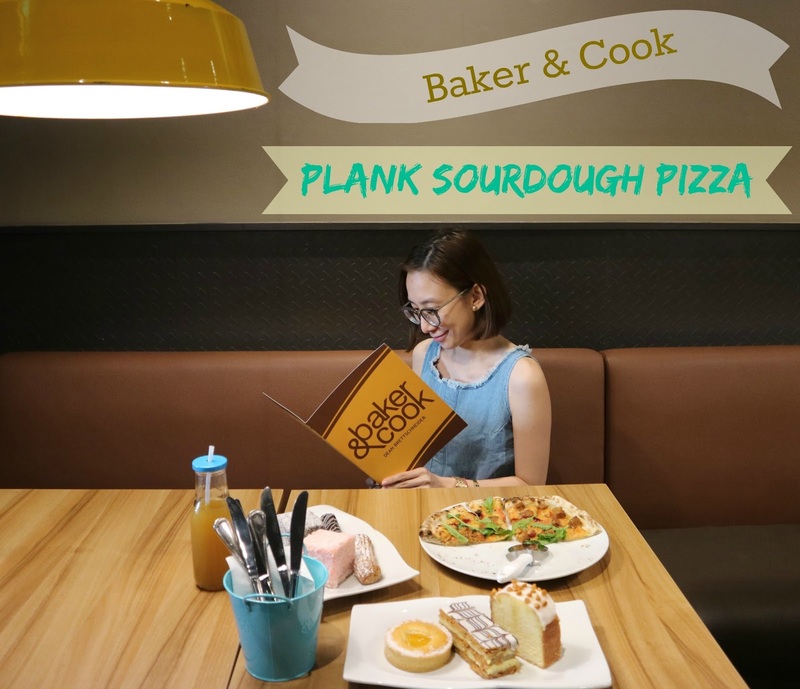 These are what The Bistro Group and Kiwi baker, celebrity foodpreneur, TV host and book author Dean Brettschneider promises to deliver as they introduce two new food concepts - Baker & Cook and Plank Sourdough Pizza. Baker & Cook offers all day breakfast from 7:00AM. Throughout the day when you want a sip of their roasted coffee and a bite into a delicious cake or pastry, have a delightful salmon quiche and hot pie over lunch, or Bambolinis and salads in the afternoon until 10:00PM, Baker & Cook is just the perfect place. Plank uses their signature sourdough bread handcrafted from a combination of flours fermented up to 48 hours with natural wild yeast called "levain", salt, water, and extra virgin olive oil. The dough is kneaded by hand before covering them with fresh, quality toppings. Plank's sourdough culture is over 25 years old and has travelled around the world with Brettschneider. They are particularly proud of the super soft pillowy soft crust with a touch of crispiness. Plank's many is simple - seven hand-crafted pizzas, salads, starters, a dessert, a some Filipino favorites. With Baker & Cook just being on the other side, Plank doesn't need a lot of dishes. This pizza flavor particularly surprised me, because I never knew cranberries would work so perfectly with it! And they weren't lying when they said that their bread is superb, because I normally don't eat the crust of pizzas, but this one just made me want more! ^_^ They also have smoked salmon and truffle mushrooms pizzas and I so cannot wait to come back for those! 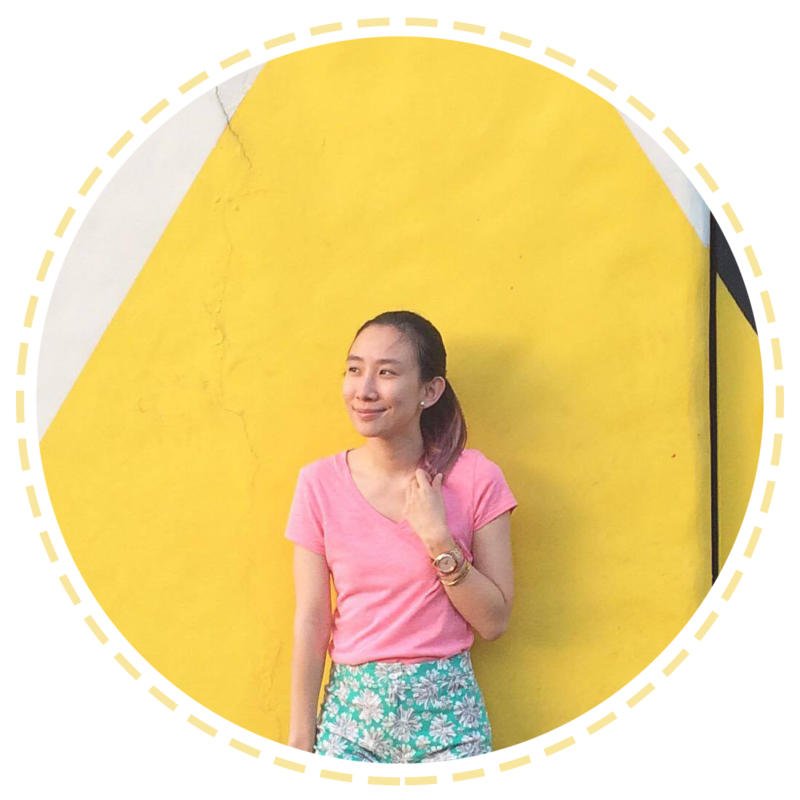 Truly, The Bistro Group has brought only the best here in Manila. :) Baker & Cook and Plank Sourdough Pizza will officially open their doors tomorrow, January 11, 2017! Baker & Cook is open from 7:00AM to 10:00PM. Plank Sourdough Pizza is open from 11:00AM to 10:00PM. Both are located at the G/F S Maison Conrad.